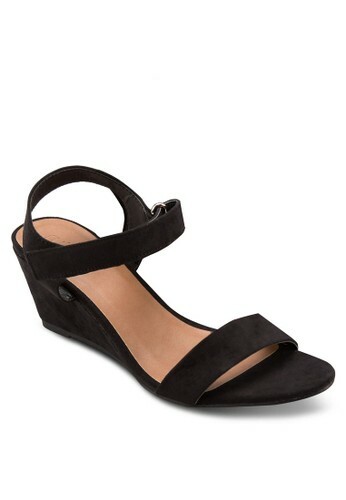 When you are distancing yourself from heels, wedges are the way to go. 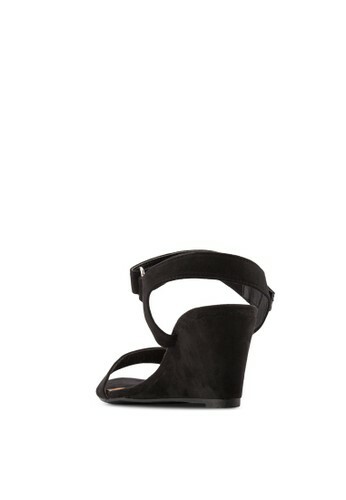 Offering the same height that heels do, they are more sturdy and casual. Opt for these the next time you find yourself at a loss of what to wear.